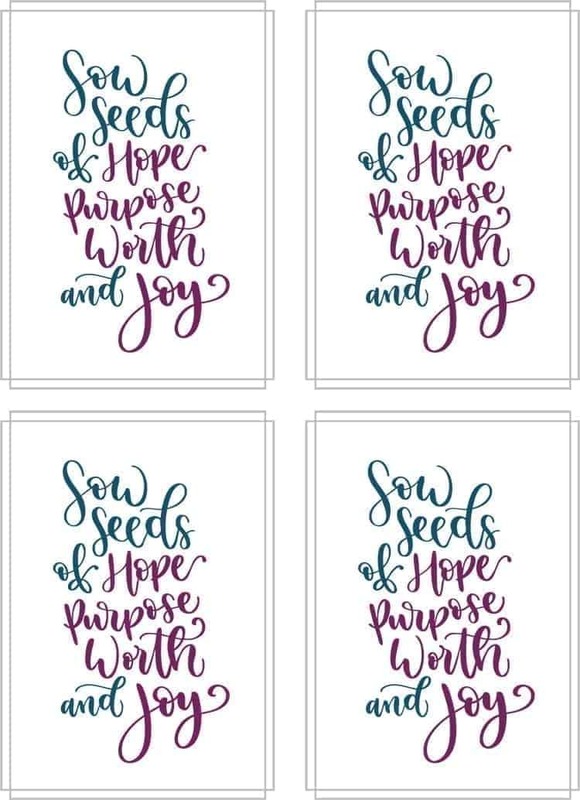 This set of 4 (Assorted) Photography/Scripture Notecards will bring a bright touch to anyone’s day. Send a note of encouragement or a handwritten prayer to let a friend or loved one know how much you care. Scripture Collection – This set of 4 Photograph Notecards will bring a bright touch to anyone’s day. Send a note of encouragement or a handwritten prayer to let a friend or loved one know how much you care. Notecards are 5.5″x4″, blank inside, horizontal fold with envelopes. By photographer and Ministry Partner, Julie Jablonski.